At Conni, we understand that at times our products can be a sensitive purchase. When packing your parcel, our warehouse team will ensure your item is shipped to your delivery address using plain, discreet packaging. 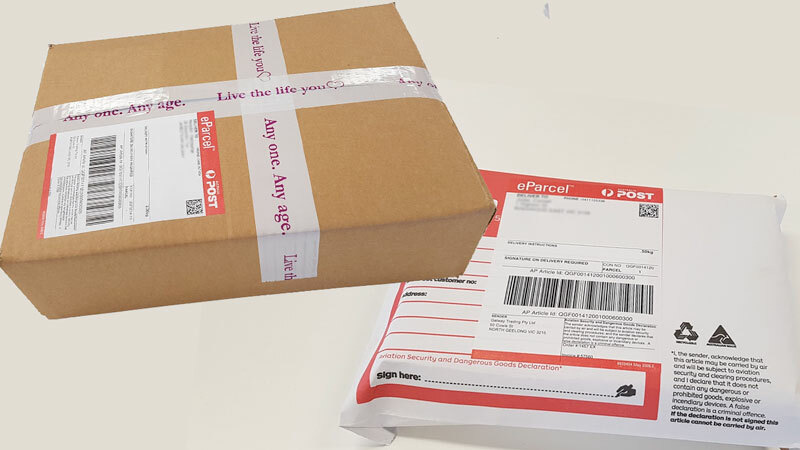 We use Australia Post, and orders are sent out every business day. You can also choose express post option for only $25 extra.